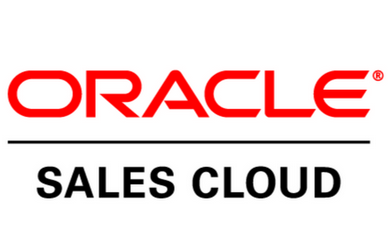 Sales Cloud takes advantage of Oracle’s best-in-class cloud portfolio to offer a complete ecosystem of sales tools. Sales Cloud leverages Oracle’s comprehensive product portfolio to offer pre-configured solutions to meet essential industry-specific requirements. Innovative mobile capabilities help sales reps complete tasks quickly for maximum productivity. An integrated Software-as-a-Service platform allows organizations to tailor the UI, and Oracle’s Platform-as-a-Service offerings provide options to extend and build.